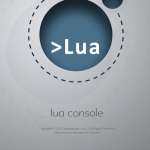 Lua ( /?lu?. 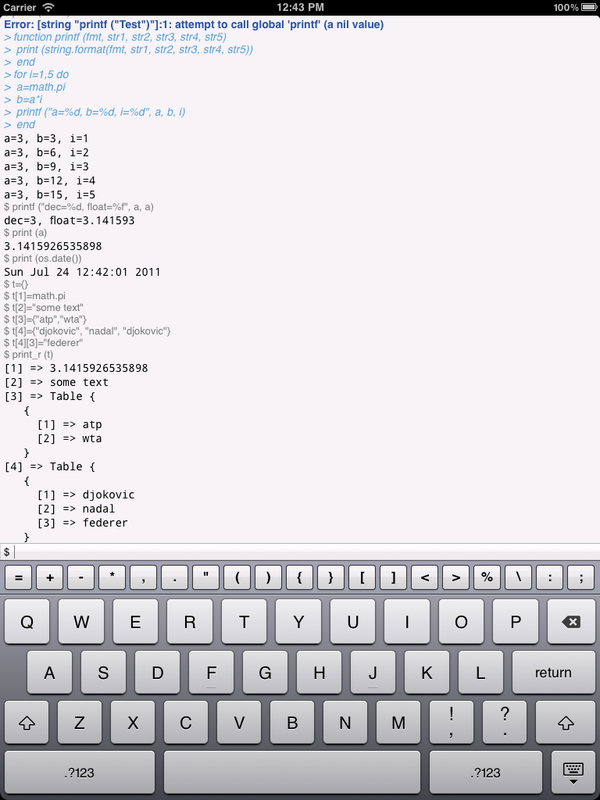 ?/ loo-? 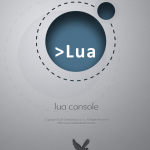 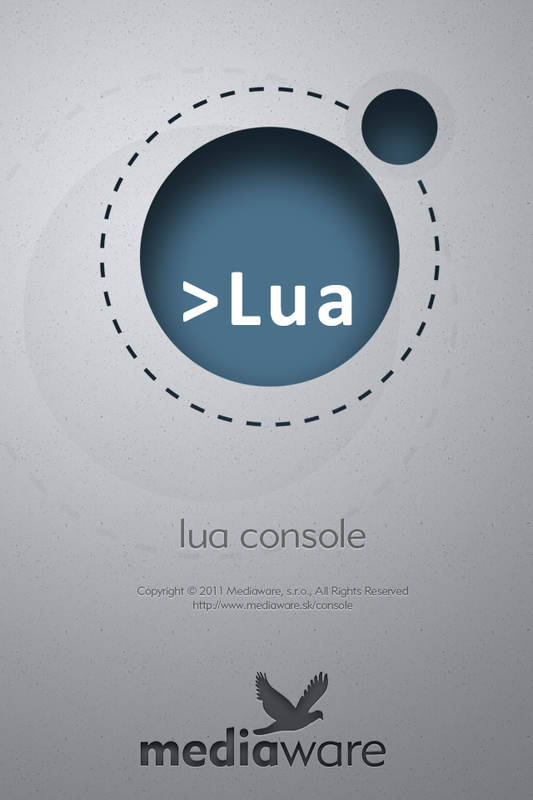 ; from Portuguese: lua meaning “moon”) is a lightweight multi-paradigm programming language designed as a scripting language with extensible semantics as a primary goal. 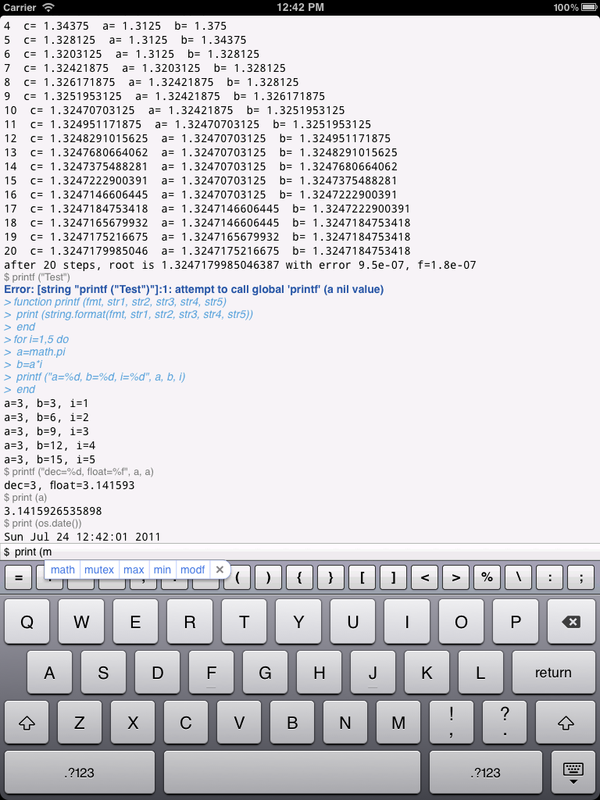 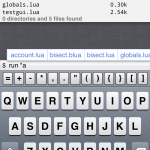 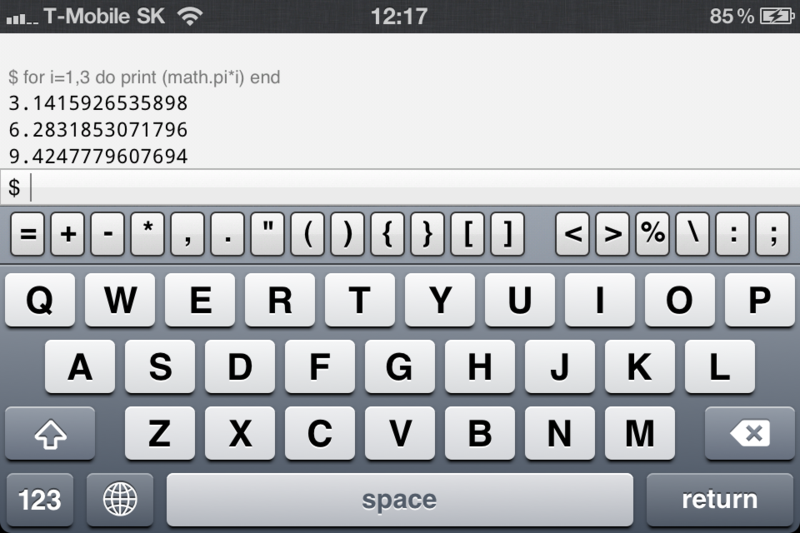 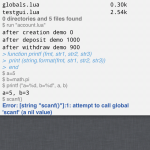 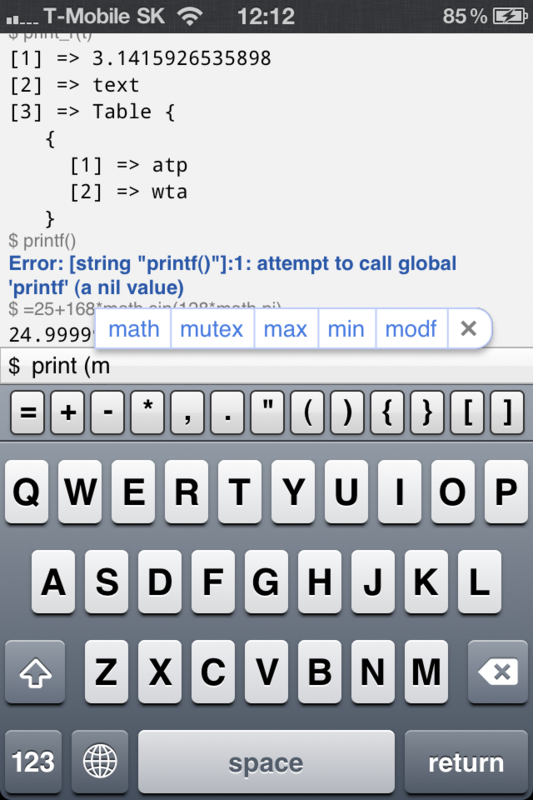 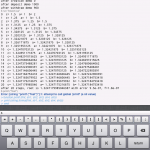 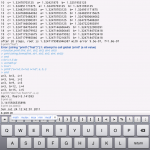 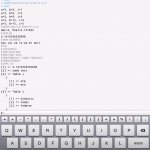 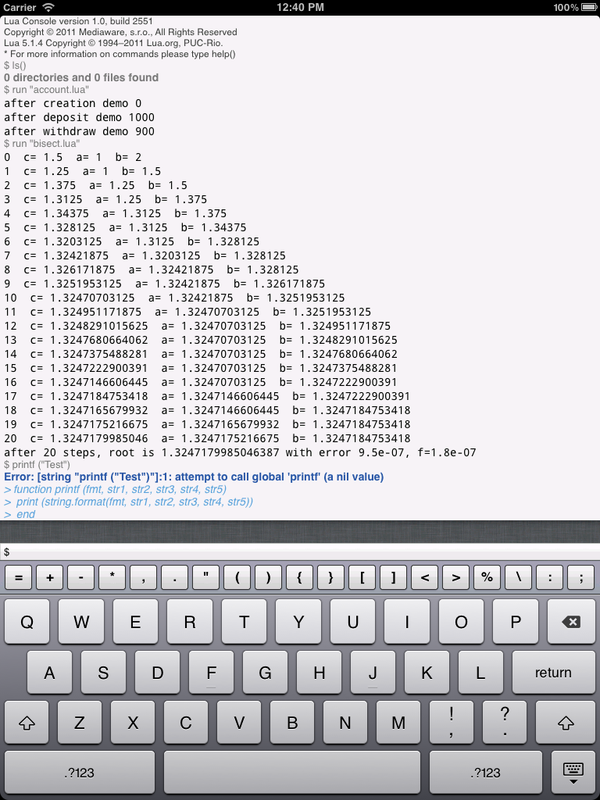 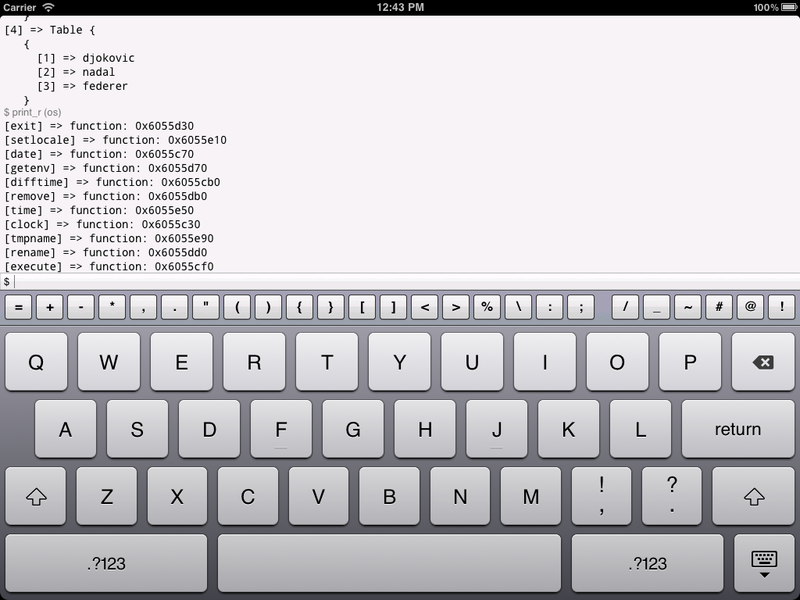 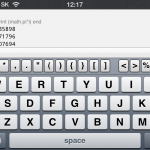 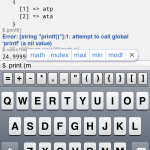 Powerful scientific calculator with custom defined variables, functions, loops, etc. 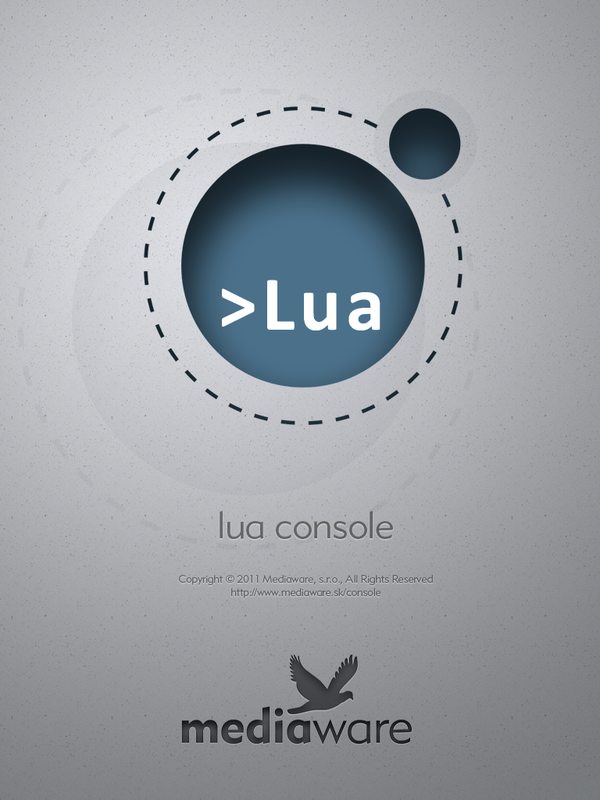 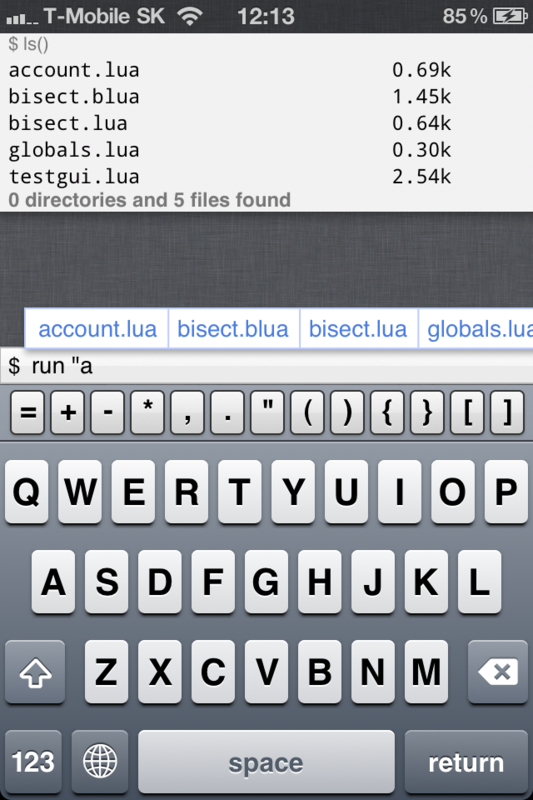 Lua was created in 1993 by Roberto Ierusalimschy, Luiz Henrique de Figueiredo, and Waldemar Celes, members of the Computer Graphics Technology Group (Tecgraf) at the Pontifical Catholic University of Rio de Janeiro, in Brazil.